For years, fashion colors have been inspired by nature. Color palettes vary from season to season. 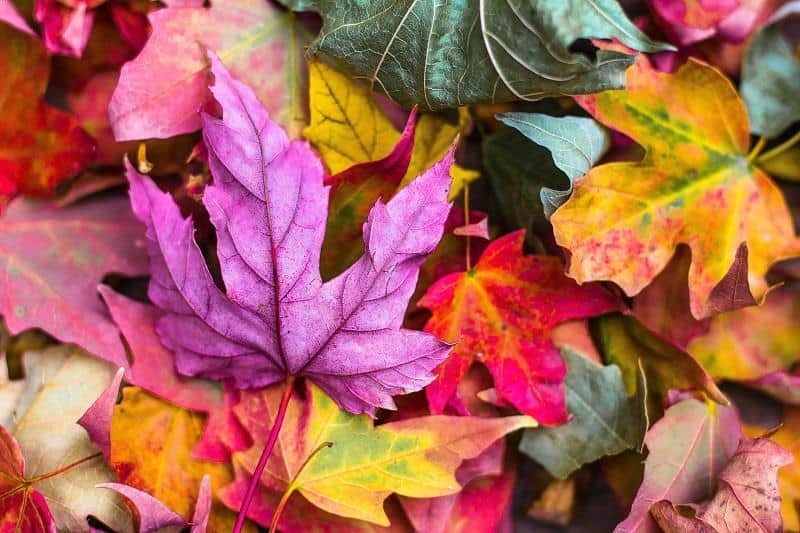 Here is the list of top 10 Fall season colors.